Launched as a salute to Mona di Orio’s life and work as a perfumer, Rose Étoile d’Hollande can be recognised as the perfection Mona was always in search of. 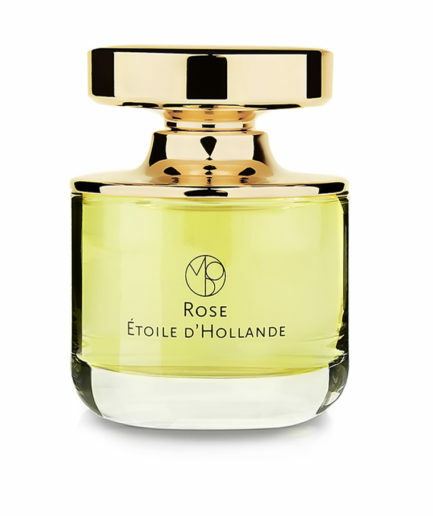 Rose Étoile d’Hollande is no ordinary rose: powdery and spicy, with a round, lush white peach note lifted by aldehydes, and sprinkled with clove. Launched as a salute to Mona di Orio’s life and work as a perfumer, Rose Étoile de Hollande is the culmination of Mona’s study of a special rose that climbed the walls of Maison Sainte Blanche in Cabris, France. And like her other layered and yet legible perfumes, Rose Étoile de Hollande is no ordinary rose: powdery and spicy, with a round, lush white peach note lifted by aldehydes, and sprinkled with clove. Heart notes of warm cedar, earthy patchouli and a sly leather note adds to the scintillating heart while a hint of powdery heliotrope conspire to create an innocent, yet joyously carnal scent. 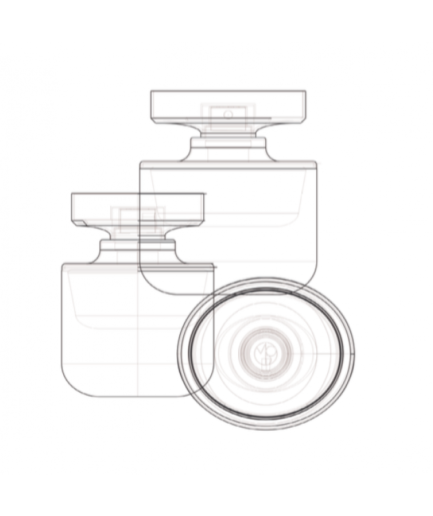 This perfume manages to evoke a rose at once regal, joyous and sensual, its progression from top notes to base notes gathering depth and beauty as it progresses. white peach, heliotrope, Bulgarian and Turkish rose, clove, patchouli, cedarwood, vanilla from Madagascar, Siamese benzoin, balsam of Peru.